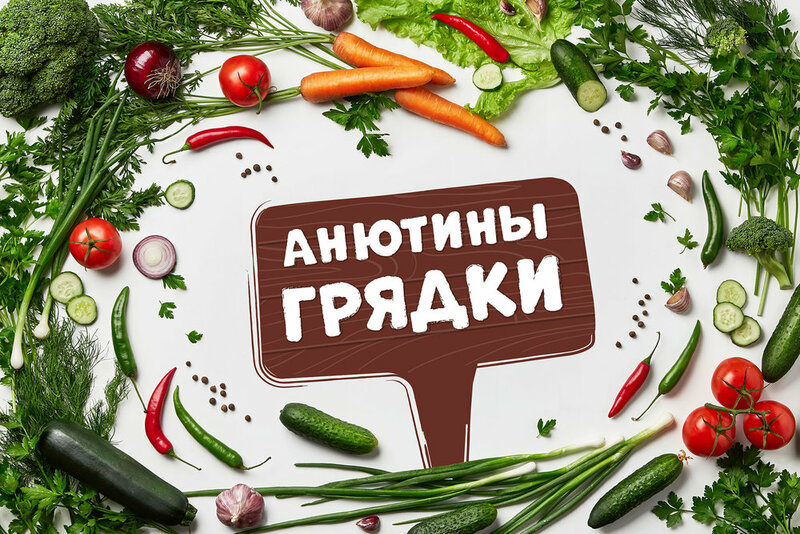 Fabula Branding designed the friendly packaging for Anyutiny Gryadki, a range of Belarusian produce and herbs. “The name Anyutiny Gryadki (a reference to the Russian name of the well-known flower heartsease, making it more memorable) sets a proper tone and illustrates the nature of the product. The manufacturer is not anonymous anymore, but is perceived as a diligent farmer taking care of his own vegetable garden.